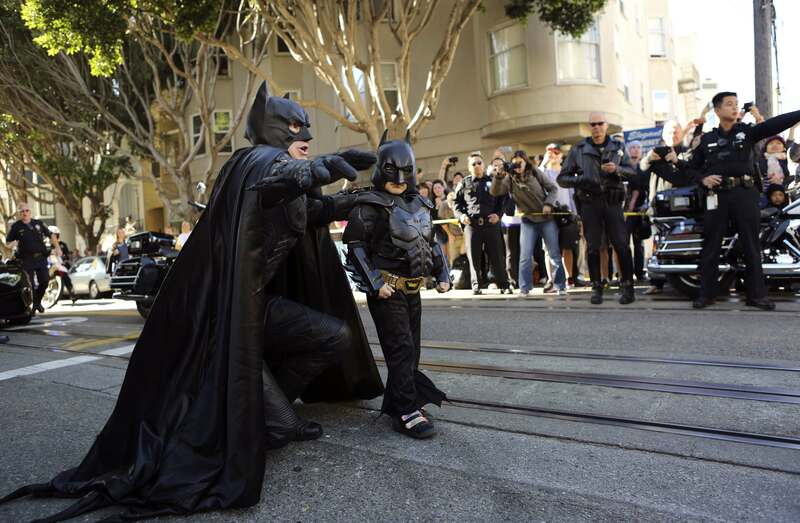 San Francisco, grappling with the exploits of the Riddler and the Penguin, will call upon a pint-sized crusader: Miles, a 5-year-old cancer-stricken boy, a.k.a. 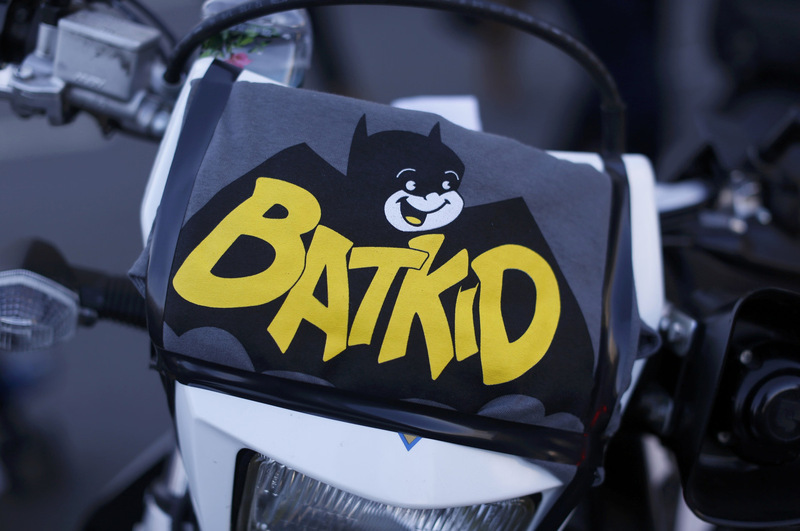 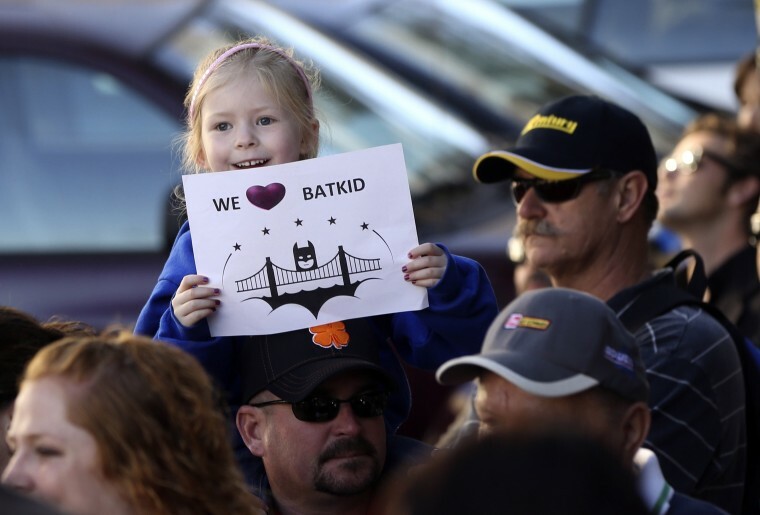 Batkid. 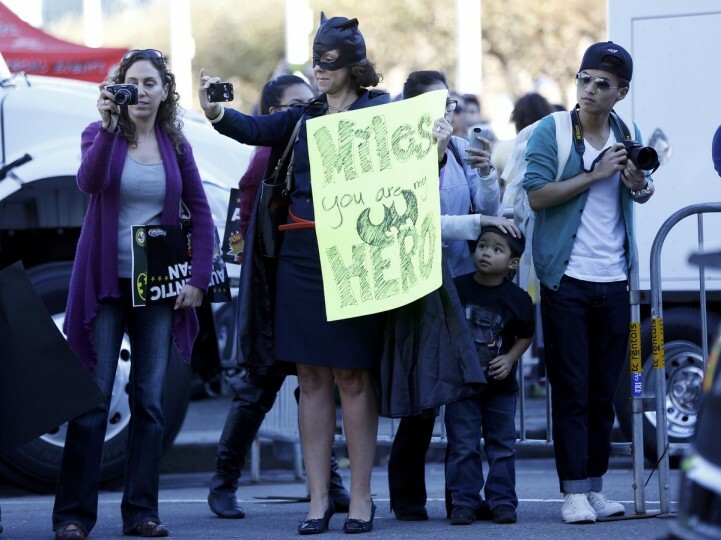 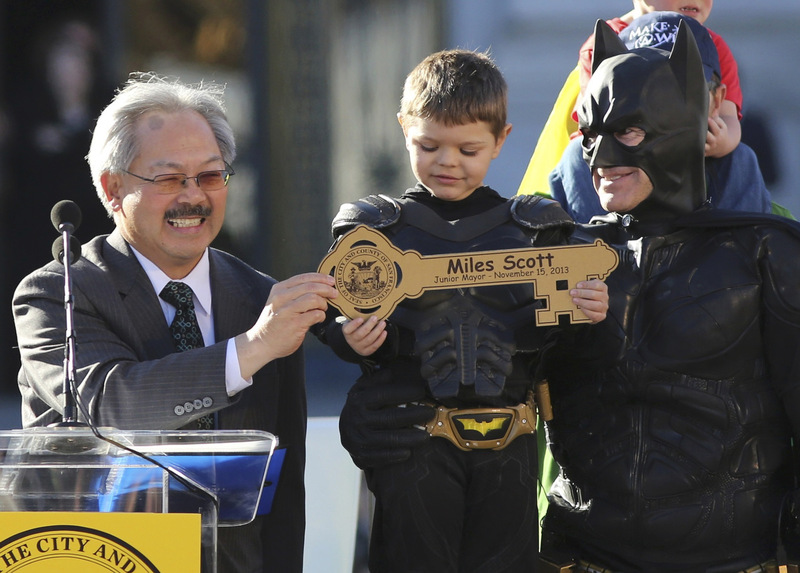 What started out as Miles’ wish to be Batman has turned into an all-out extravaganza in San Francisco as word spread and thousands of people volunteered to pitch in and help transform the bayside metropolis into Gotham City. 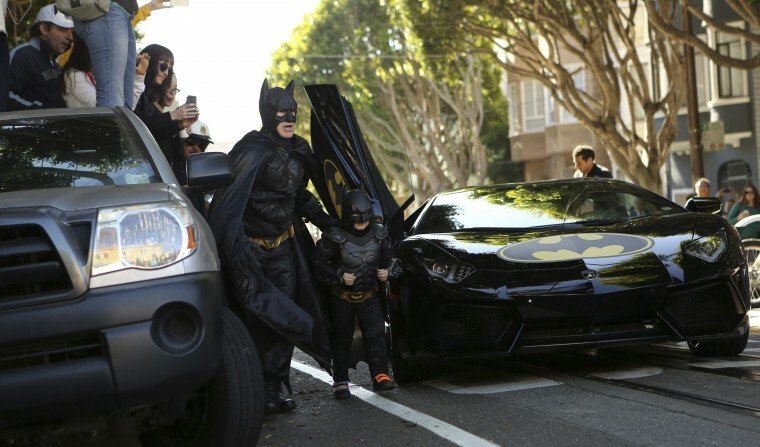 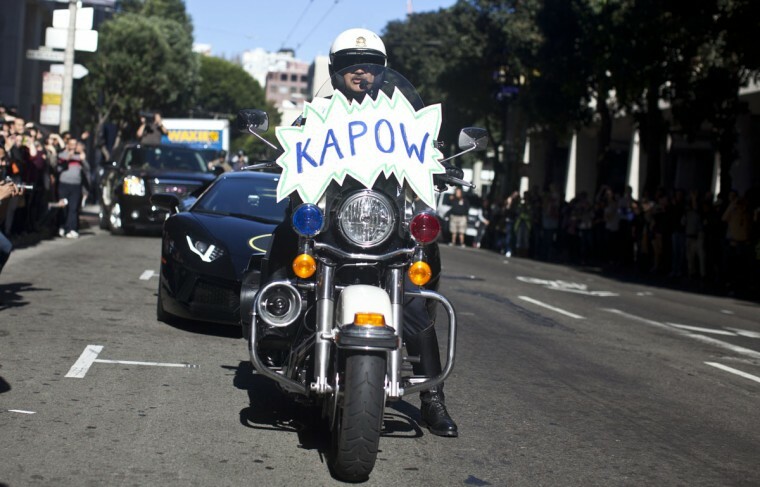 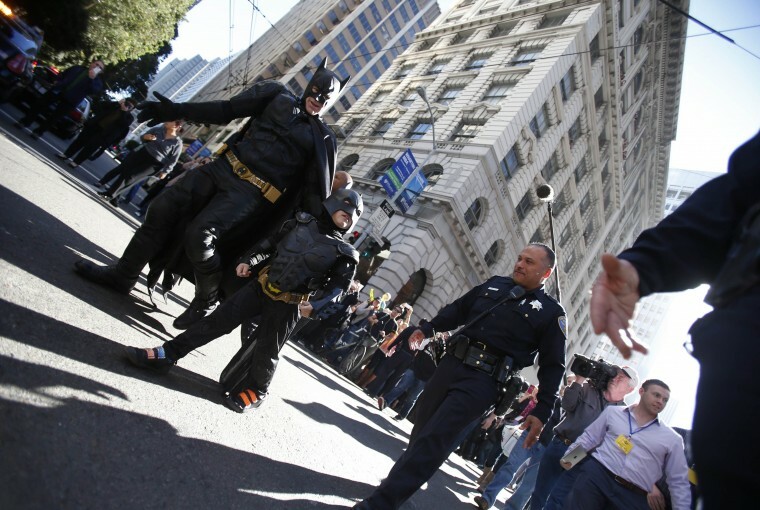 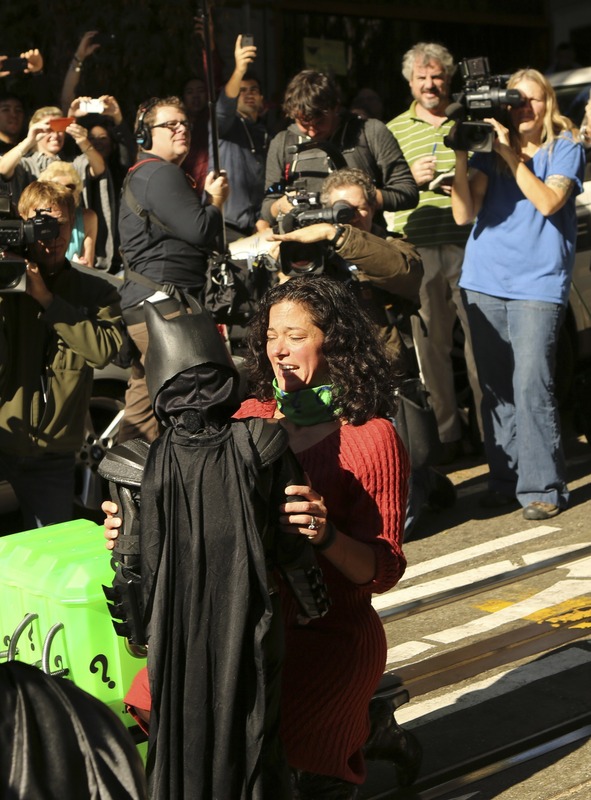 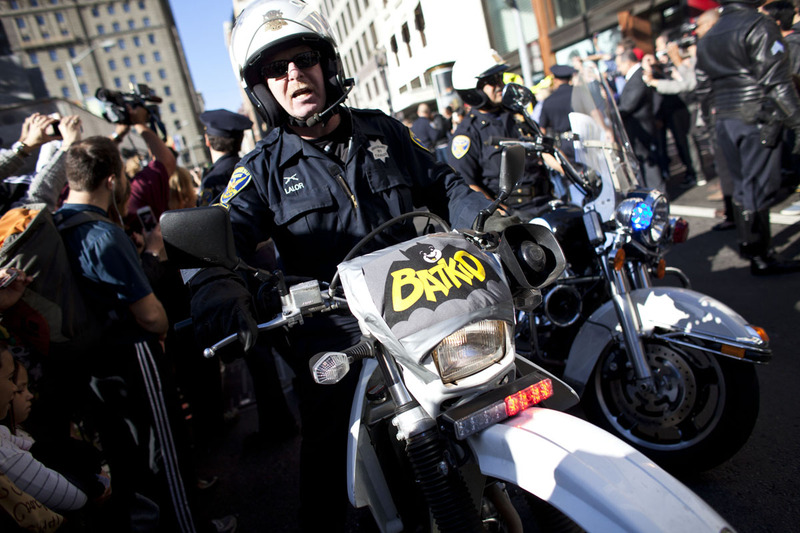 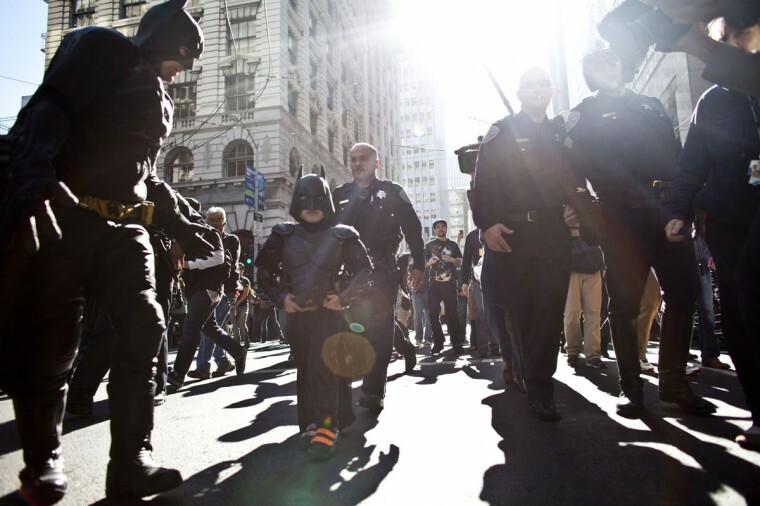 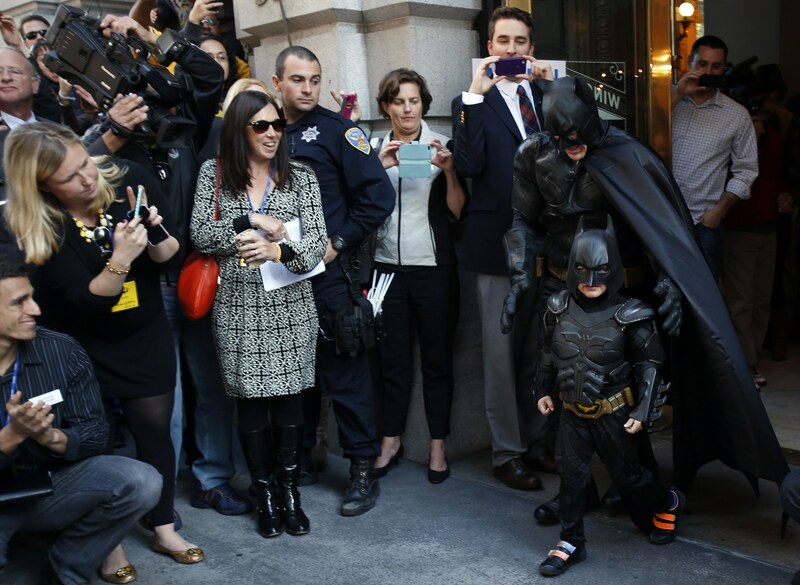 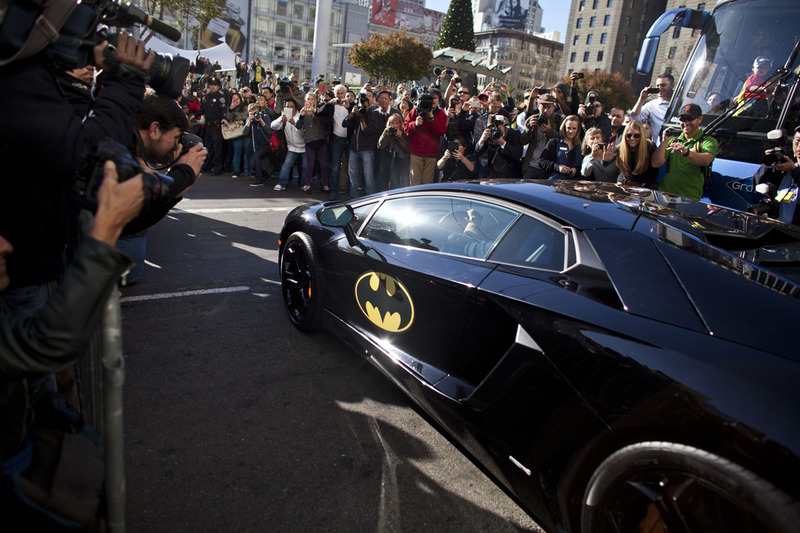 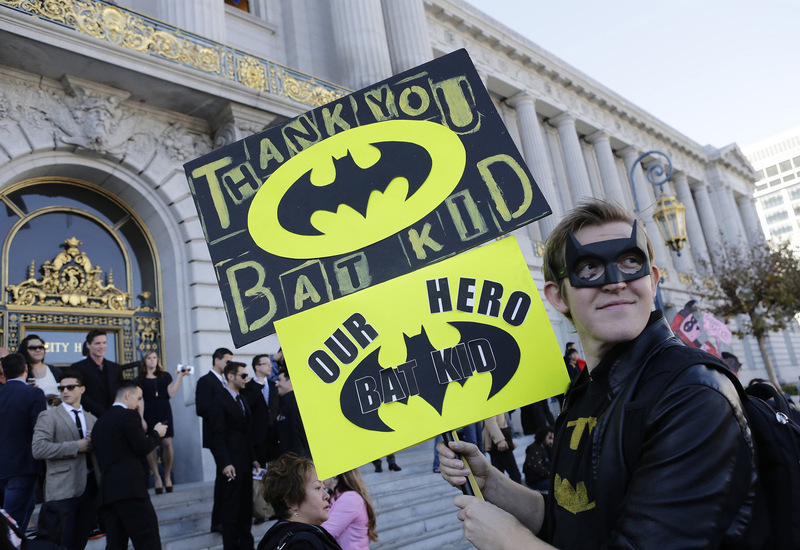 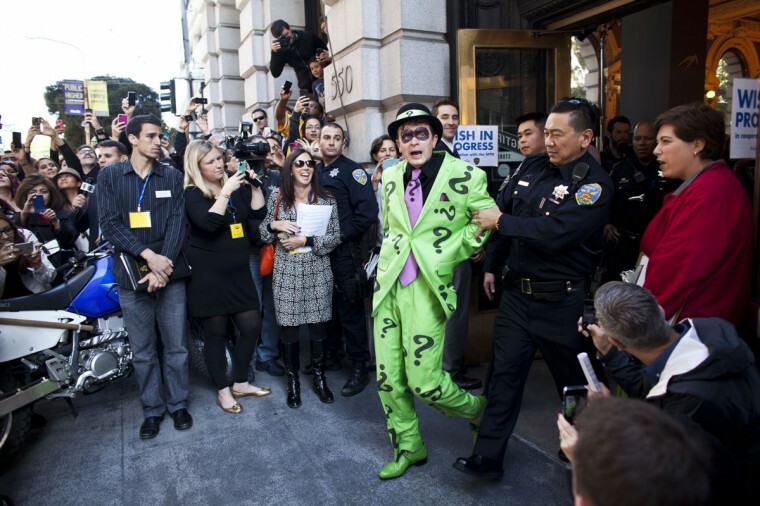 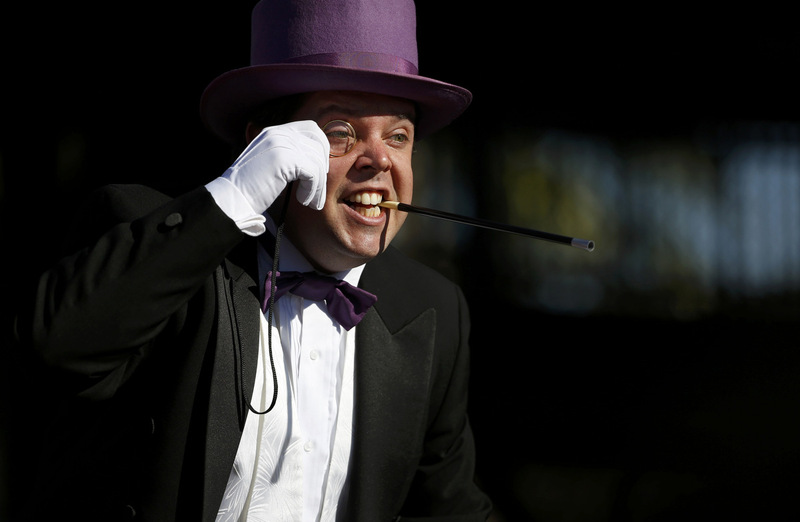 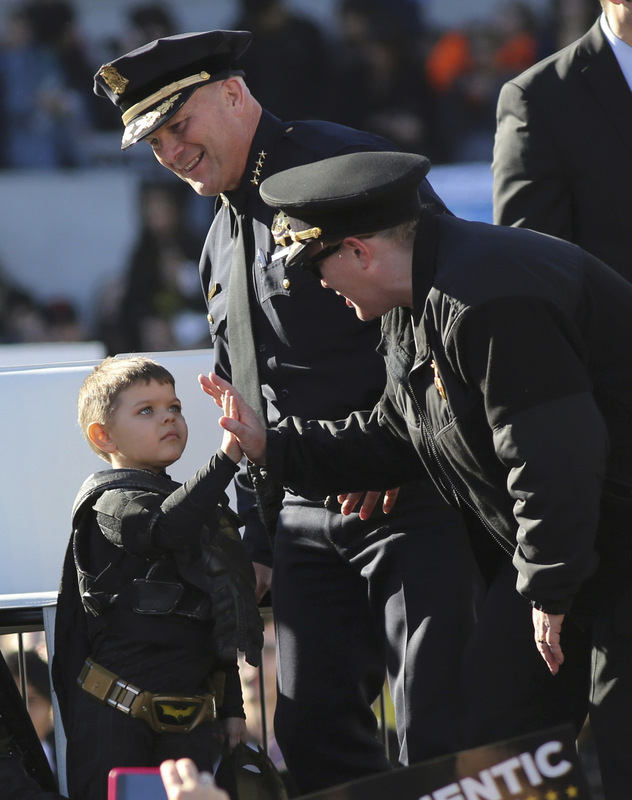 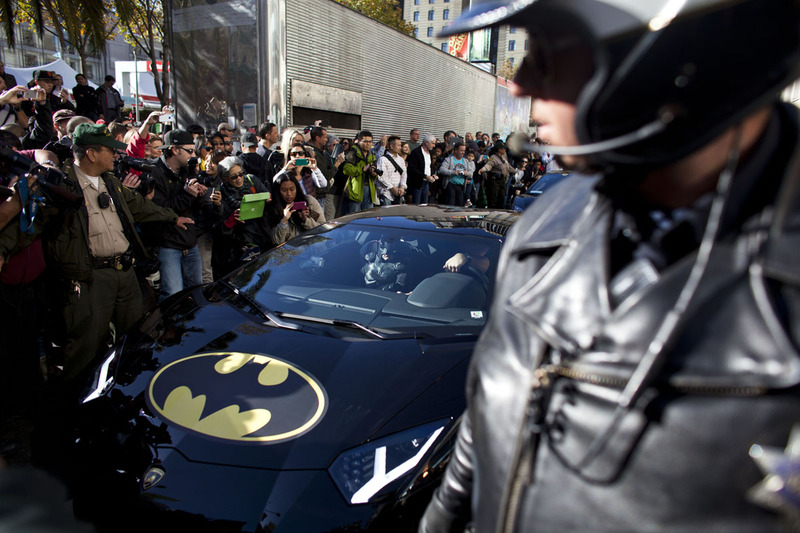 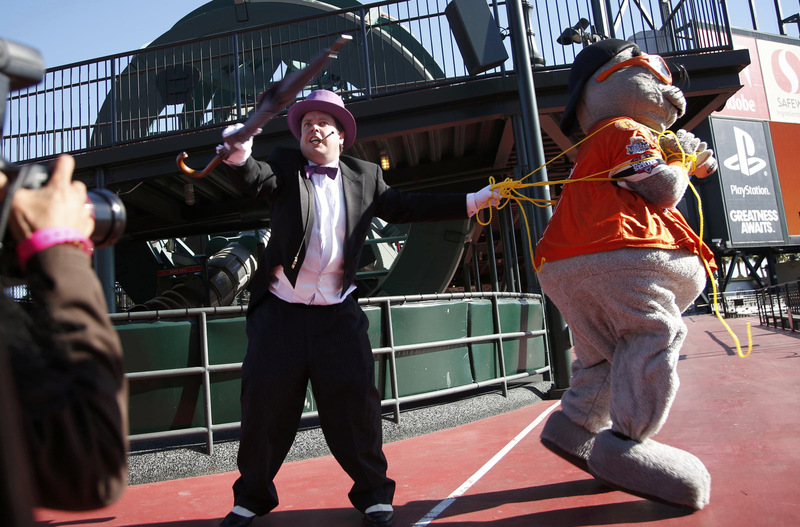 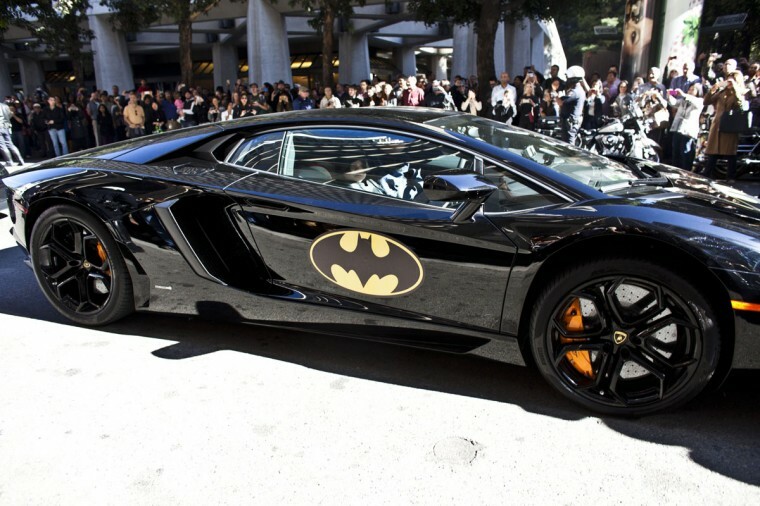 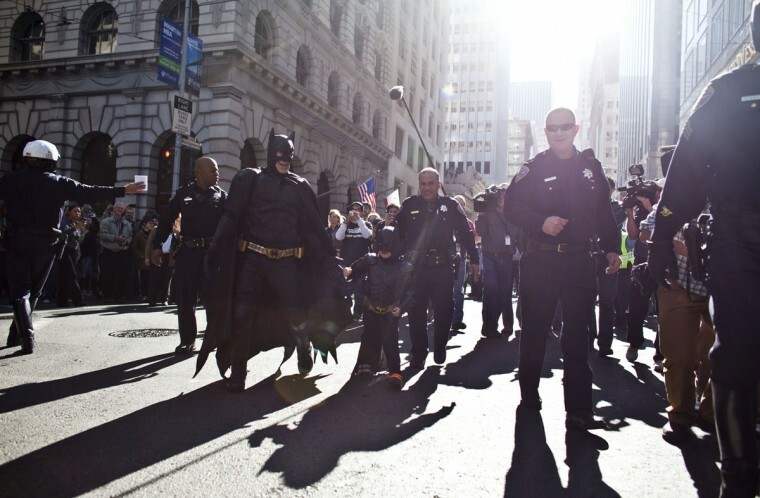 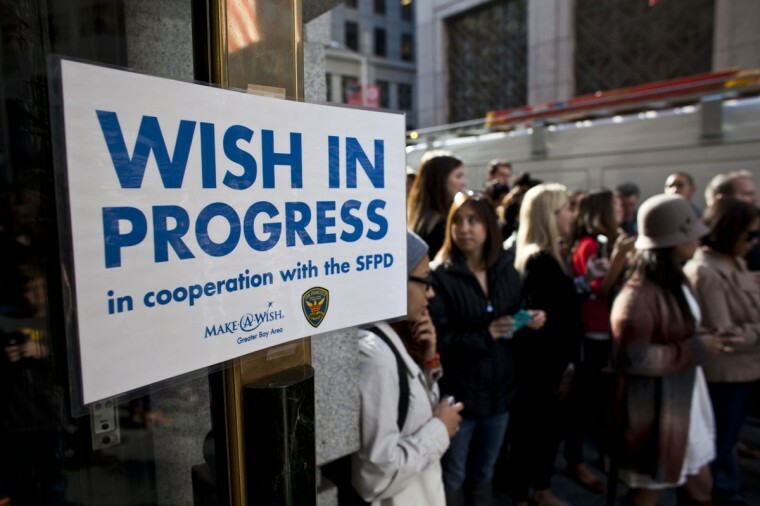 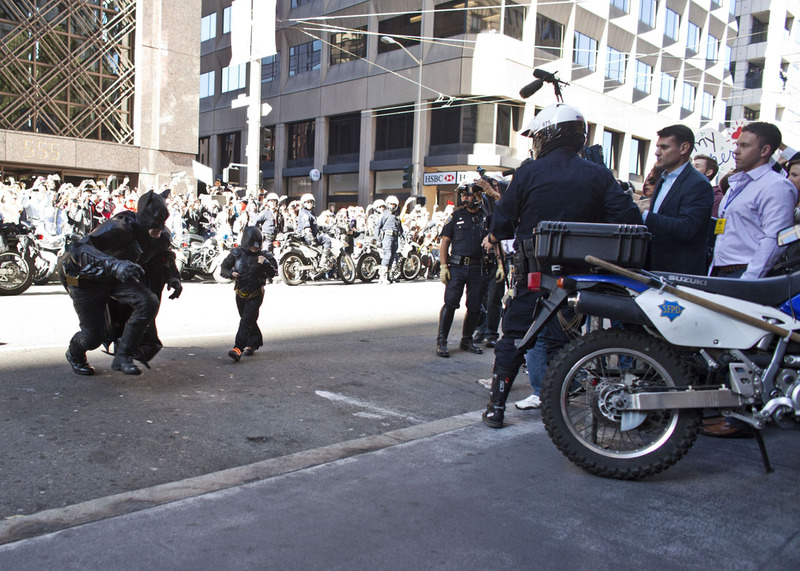 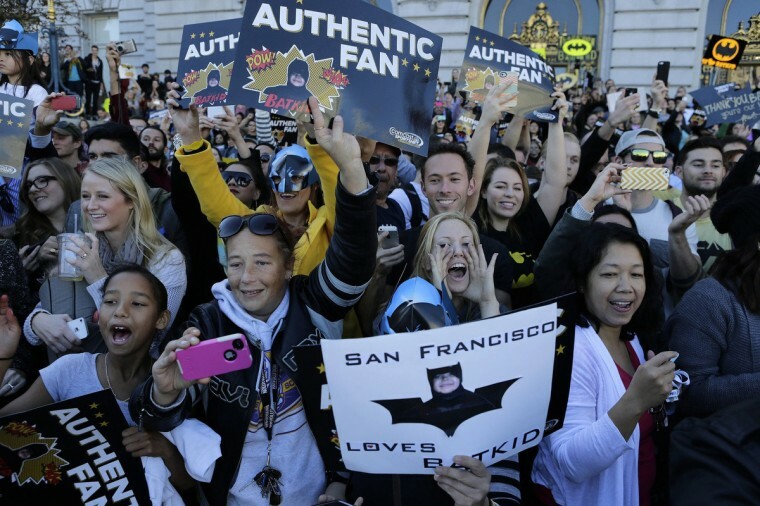 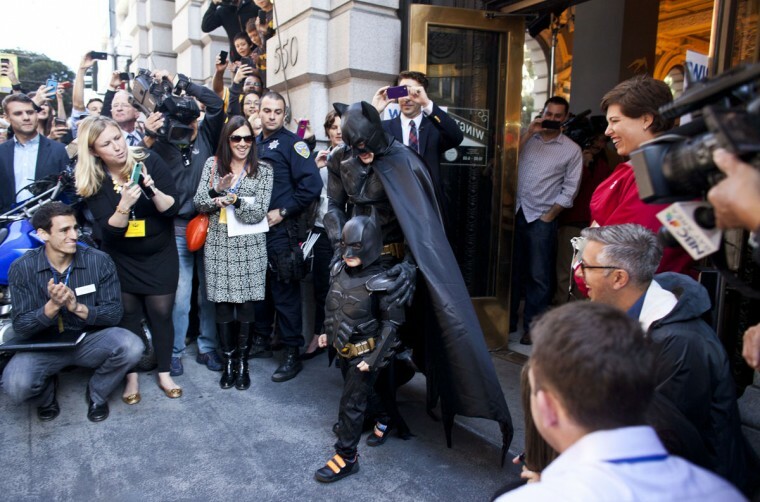 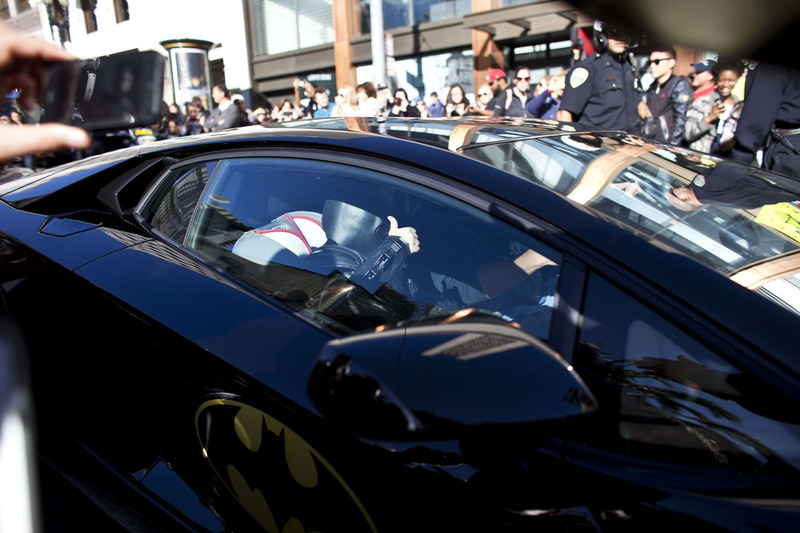 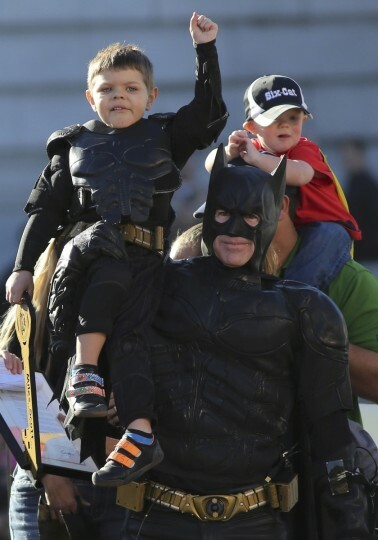 Coordinated by the Make-A-Wish Foundation, the effort included Miles’ own Batmobile, a personal call from Police Chief Greg Suhr for help, the apprehension of the Riddler and then a flash mob involving hundreds of people in Union Square alerting Batkid to the fact that Penguin has kidnapped Lou Seal, the San Francisco Giants mascot. All of these exploits were kicked off by a live television news bulletin carried by KGO-TV and covered in the “Gotham City Chronicle,” 1,000 copies of which were printed by the San Francisco Chronicle on Friday, the top A1 story penned by — who else? 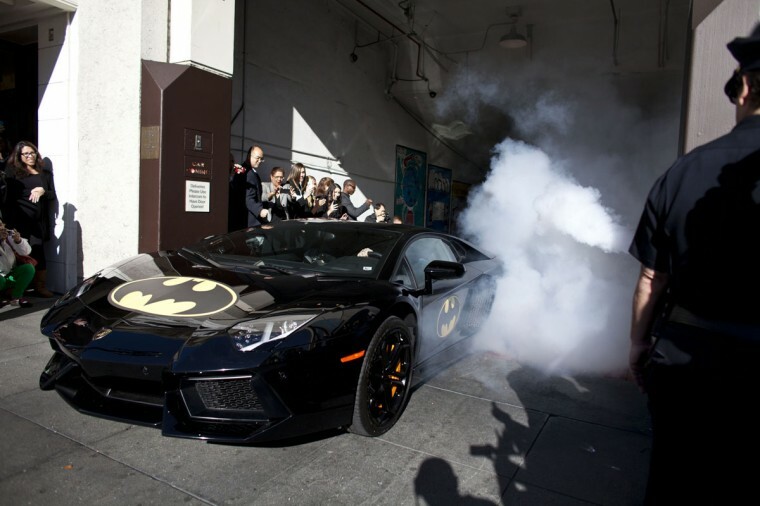 — Clark Kent. 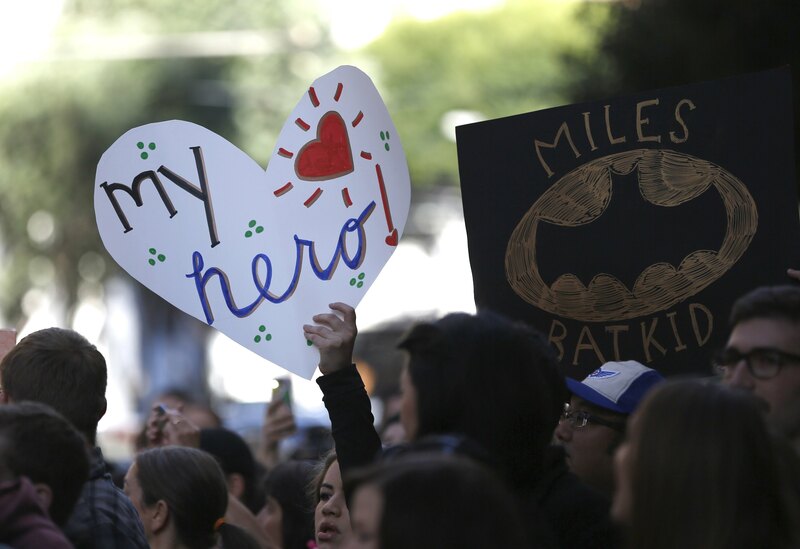 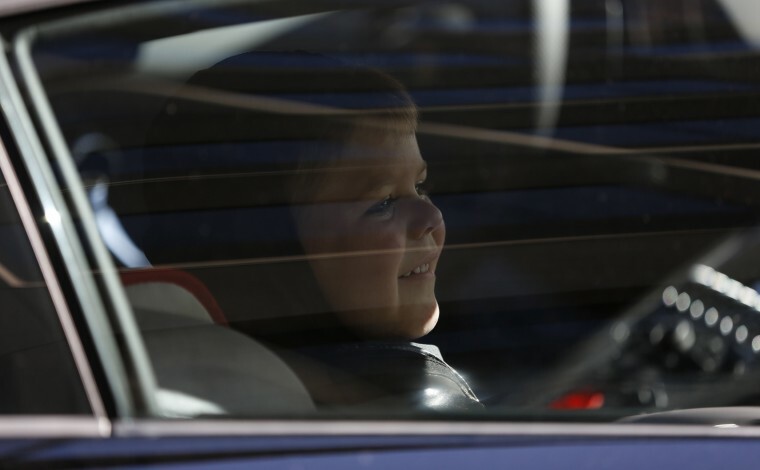 Miles’ cancer is in remission, and with the last of his chemotherapy in June, “he wanted to be Batman,” Patricia Wilson, the Make-A-Wish Foundation’s Bay Area executive director, told the paper.